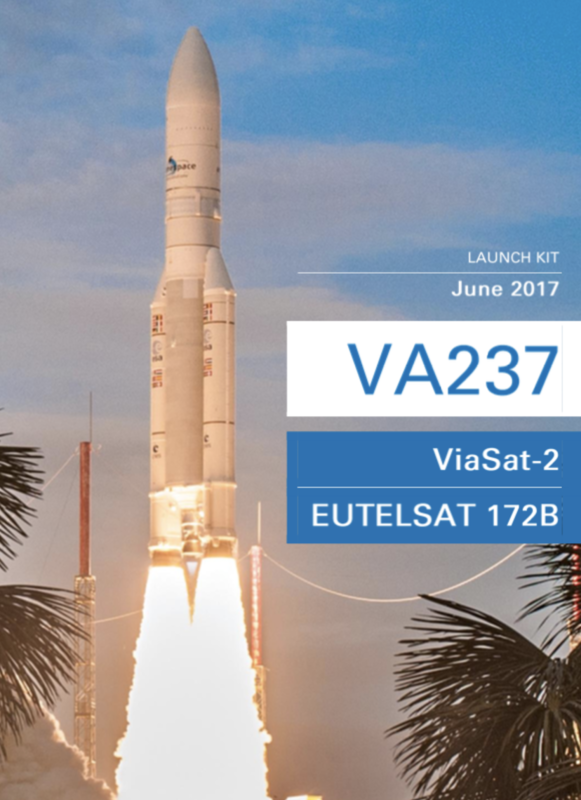 ViaSat launched the world's most powerful consumer communications satellite yesterday from the French Guiana Space Center. We've been closely tracking satellite internet provider ViaSat since 2014 when it's Exede division launched "virtually unlimited" 12Mbps satellite internet service for just $70/month, momentarily generating a lot of excitement. Exede's spot-beam technology did not at all support mobile users who left their assigned regional spots behind, and Exede's ViaSat-1 satellite powering the Exede service was actually overloaded to the point that many areas of the country were completely out of capacity and not even able to accept new customers. In other words - Exede has been an extremely poor match for mobile users. But last night (June 1st, 2017) ViaSat successfully launched ViaSat-2, their second generation "super satellite" with more than twice the overall system capacity of ViaSat-1. This makes ViaSat-2 the "world’s highest capacity communications satellite", and opens the door to a completely revamped next generation Exede service. "The satellite will greatly expand the capacity we have for our Exede Internet service, resulting in faster speeds, better data plans and greater coverage." ViaSat: "Mobile Users are Complicated"
Last year when ViaSat announced the initial details of the amazing next generation ViaSat-3 that is designed to support "as much bandwidth as all the rest of the satellites in the world combined" we reached out to the company to talk about their vision for mobile users. We spoke with Keven Lippert, EVP, Satellite Systems & Corporate Development - and he told us that RVers (and RV parks) were definitely on ViaSat's long-term radar. "ViaSat-1 was aimed at residential and inflight. 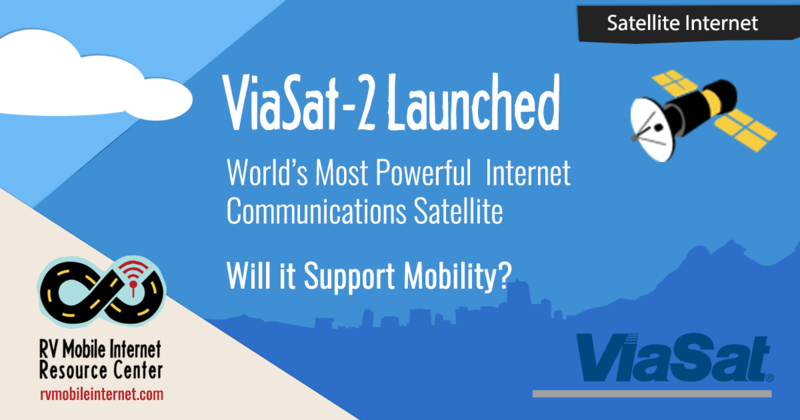 As we expand our network with ViaSat-2 & 3 it lets us explore other options. Mobility will be a big part of that." He explained that the Exede system had always been engineered to support mobile users, but figuring out how to price service and how to support individual mobile customers (as opposed to airlines with inflight Wi-Fi) was tricky. And with ViaSat-1 essentially "sold out" of capacity in many areas, enabling mobile customers just didn't make sense - so being able to roam between spots has remained completely unsupported on ViaSat's consumer-focused services. But he told us that once more capacity was online, things might change. In particular - he envisioned Exede being able to provide a fast affordable backhaul to enable campground Wi-Fi networks in places that never could get fast cable or DSL service in the past. "Our goal is to make satellite connectivity as good as cable. We can provide 1Gbps for fixed locations with one terminal - which can provide for a couple hundred users." He was also excited about improving technology that would enable low-profile roof-mounted antennas to enable much better satellite service for mobile users too. But at the time we spoke, everything was still just in the early planning phases. 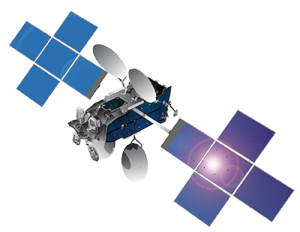 ViaSat-1 powers the Exede satellite internet service, but it has become very overloaded. ViaSat-2 launched successfully yesterday, but it will take several months to reach its final orbit - and even longer to get checked out and prepared for service. "Service from ViaSat-2 will be introduced in early 2018, and we’ll have more details as we get closer." But based on our conversations last year - we can only hope that support for mobile users might be in the cards, potentially offered via partners if not directly under the Exede brand. Further down the pike, progress on the ViaSat-3 satellites continues - and the first (of a planned three) is slated to launch in 2019 or 2020. When the third ViaSat-3 satellite goes online (scheduled for 2021), ViaSat is hoping to become "the world’s first global broadband service provider" with the capability to deliver amazing speeds all around the world - bringing "affordable satellite Wi-Fi connectivity to billions of unconnected people in emerging markets". ViaSat is not the only company with huge plans for next generation satellite internet. 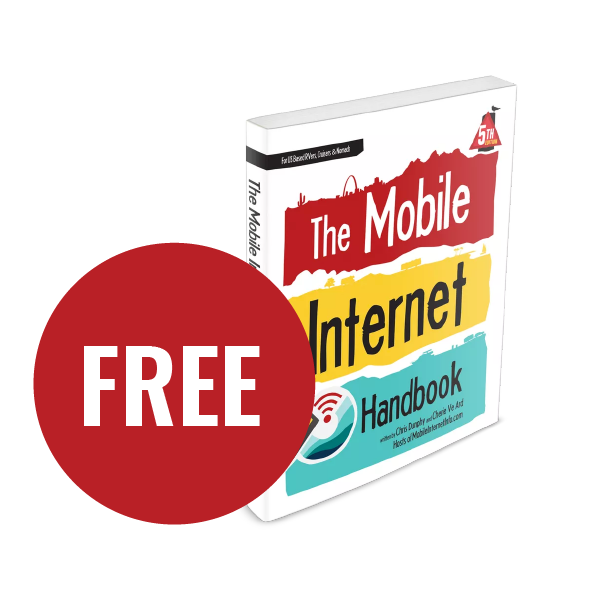 HughesNet has recently deployed its fifth generation service, and select vendors (like MobileInternetSatellite.com focused on the RV market) report that they are now able to support mobile installations of HughesNet Gen5 equipment. Meanwhile - the first wave of Iridium Next satellites have launched, and SpaceX and OneWeb continue to drop hints about their own future massive satellite internet ambitions that will involve constellations of thousands of satellites in much lower orbits. 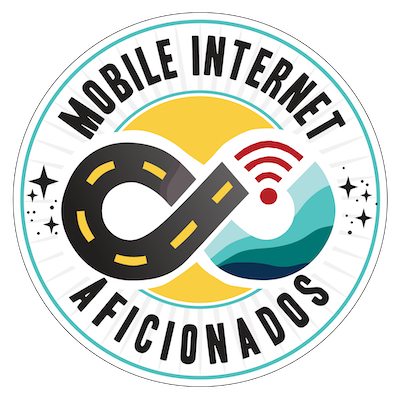 It's indeed an interesting time ahead, and we are hoping for a resurgence of mobile satellite internet options as all these new services begin to come online! 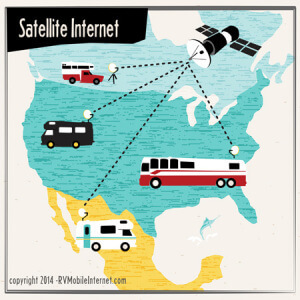 Satellite Internet Options for RVers - Recently updated featured guide on all the current and future satellite internet options of interest to RVers. HughesNet Gen3 / Gen4 / Gen5 Spot Beam Service - Review Center page.